1.1.2010 – New Year Special Shri Sudharshana Mala Manthra Homam. The day starts with the go puja at 7.15 am followed by guru vandanam at 7.45 am. At 9 am there will be Ganapathy Homam, Navagraha Homam and Nakshatra Homam followed by the Sri Sudharshana Mala Manthra Homam at 10 am. 1 PM annadanam. At 4 PM the homam continues, followed by Maha purnahudhi at 7. 30 PM. At 8.30 Pm there will be a special abhishekam to Sri Chakra Purna Maha Meru followed by Prasad distribution. The Saturn Transit – Sani Peyarchi Vizha will be celebrated on 26.9.09 at the Chennai Om Sri Skandasramam, 1 Kambar St, Mahalakshmi Nagar, Selaiyur, Tambaram, Ch-73, ph -22290134/ 22293388/ 94446 29570. Website-www.skandasramam.com, blog-www.chennaiomsriskandasramam.wordpress.com. The day starts with the Go puja at 7. 15 am followed by vishesha abhishekam to the 10 feet idol of Lord Saniswara Bhagawan at 10.30 am. At 1 Pm Annadanam. In the evening there will be a special alankaram at 5. 30 Pm followed by deeparadanai. The following rasis Mithunam, Simmam, Kanni, Thulam, Makaram, Kumbham, Meenam, Rishabam and Dhanus can do pariharam. The 11 Year Saradha Navarathri Vizha will be celebrated grandly at the Chennai Om Sri Skandasramam, 1 Kambar St, Mahalakshmi Nagar, Selaiyur, Tambaram, Ch-73, ph -22290134/ 22293388/ 94446 29570. Website-www.skandasramam.com, blog-www.chennaiomsriskandasramam.wordpress.com from 19.9.09 till 28.9.09 with a special Sri Bhuvaneswari Moola Manthra Nava Laksha Homam and Mula Manthra Samputitha Chandi Mahayagnam. There will be special abhishekam and alankaram to Goddess Matha Bhuvaneswari on all these days. Everyday there will be go puja at 7.15 am, follwed by Guru Vandanam at 8.30 am. At 9 am there will be Sri Ganapathy Homam, Sri Navagraha Homam and Mula Manthra Homam. At 10.00 am there will be special abhishekam to Goddess Matha Bhuvaneswari followed by deeparadanai at 12.30 Pm and annadanam at 1 Pm. 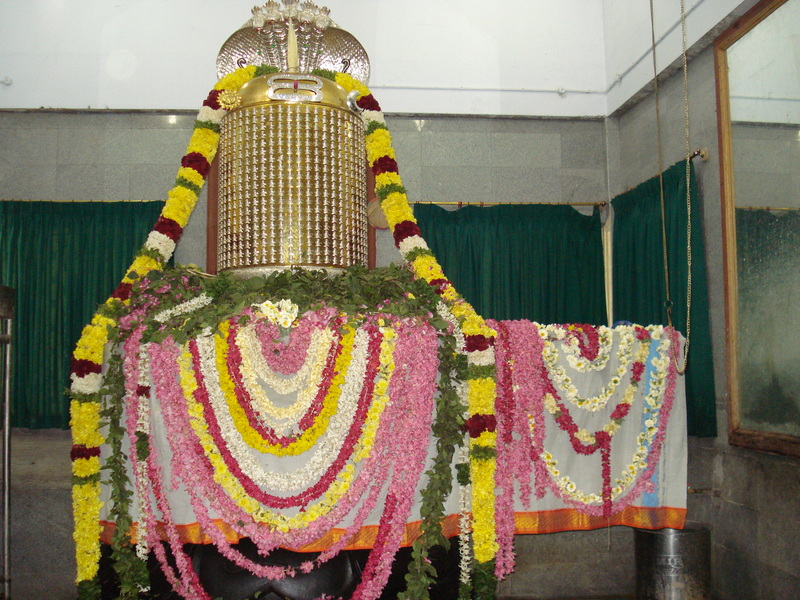 AT 4 Pm the Mula Manthra Homam again starts and at 5. 30 Pm there will be special Alankarams to Goddess Matha Bhuvaneswari. At 7.30PM Maha Purnahudhi followed by abhishekam to Sri Chakra Purna Maha Meru at 8.30 Pm and Prasad distribution.